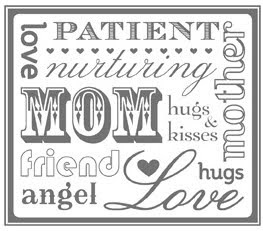 The noblest of adjectives are those that describe the qualities of mothers. That’s why Stampin' Up! has packed as many as they could into this block that, though small, is overflowing with feeling and meaning. 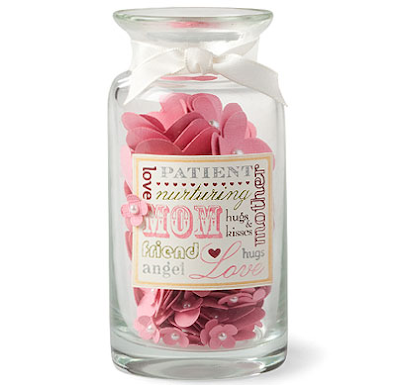 Set in a variety of sweet and feminine font styles and sprinkled with little hearts for extra love, these words are sure to touch the hearts and deepen the joy of all the moms in your family as a stamped centerpiece or accent on cards and gifts this Mother’s Day. Please note that this stamp is available in wood-mount only.